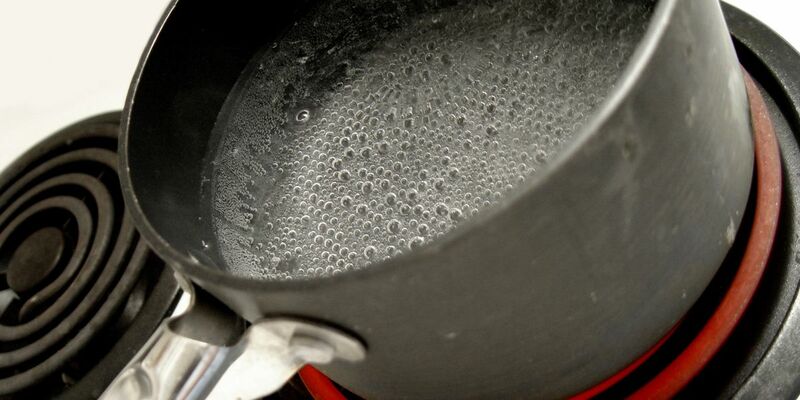 OVERTON, TX (KLTV) - The City of Overton has lifted its boil water notice. The City of Overton sent out notice that the boil water notice had been rescinded at 4:56 p.m. Thursday. According to the city, a blow out on a water main caused a pressure loss to occur, and they were required by the Texas Commission of Environmental Quality to issue a boil water notice. The notice was issued at 8 a.m. Tuesday, and it affected the entire City of Overton public water system. “The public water system has taken the necessary corrective actions to restore the quality of the water distributed by this public water system used for drinking water or human consumption purposes and has provided TCEQ with laboratory test results that indicate that the water no longer requires boiling prior to use as of April 11, 2019,” a press release stated. Overton ISD said in a previous story that its classes would proceed at their regular schedule, and bottled water would be available on all of their campuses.